On-site Training. Installation of software, RAM, hard drives. The Mindmeld Training DVD set for Liquid by Paul Mitton is only $99.95 and is the best training aid we have yet to encounter. Highly recommended! Also, Paul has just released his new, Liquid Powerhouse advanced training DVD for Liquid. 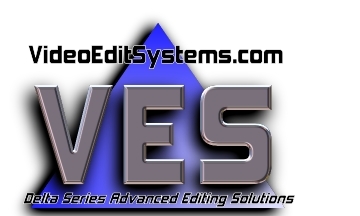 VideoEditSystems.com offers a comprehensive, hands-on, training course.